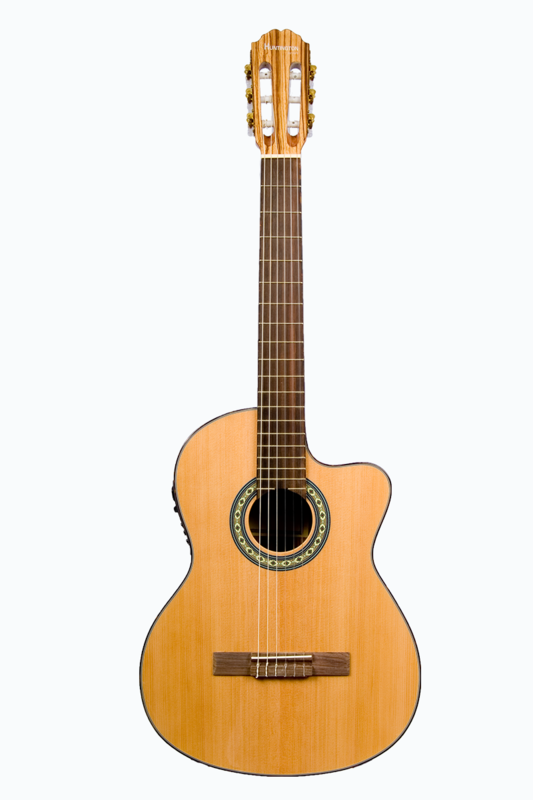 The Huntington GFC349 is one of the most beautiful classical guitars on the market! 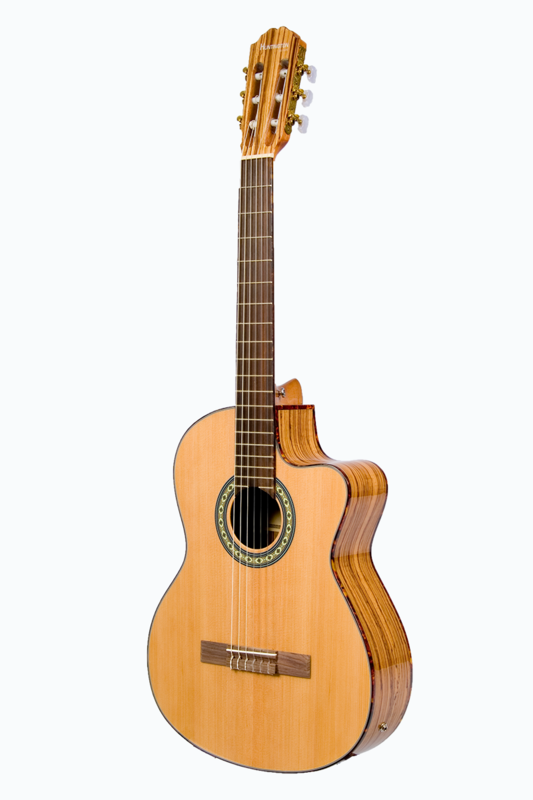 With great attention to detail, from the body to the neck the guitar is finely crafted out of Spruce, Zebrawood, Mahogany, and Rosewood. These tone woods married together create wonderful sounds. 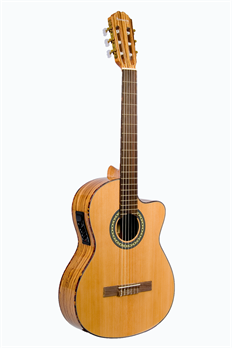 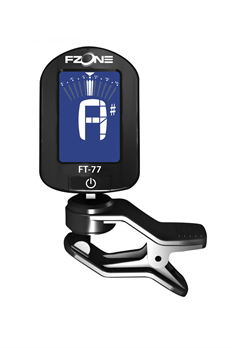 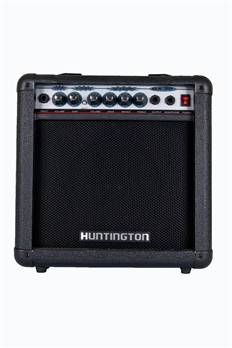 This guitar also has the great advantage of the 4 Band active EQ system that allows guitarists to plug in to an amplifier or PA system. 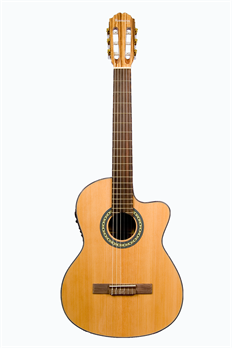 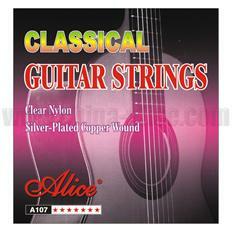 A cutaway body enables easy access to the upper frets. Great for the stage or solo performance, this guitar makes a statement both visually and sonically!